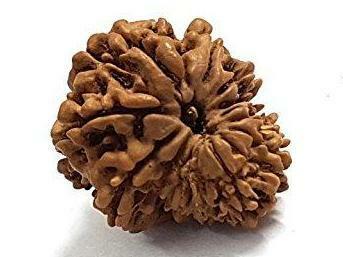 13 mukhi Rudraksha has thirteen natural lines on its surface. 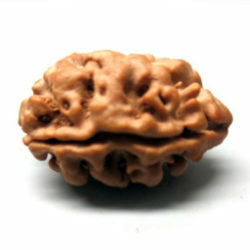 Thirteen Mukhi Rudraksha is blessed by Kaamdev & Lord Indra. It gives immense Wealth and the Position of Authority to its wearer. A person who wear is liked by all those people who interact with him. 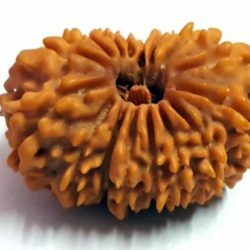 Hence, a person is able to achieve great heights of Success in his life by wearing this Rudraksha. It is known to fulfill all the desires including perfection in alchemy, research work and medicine. It gives spiritual attainments as well as materialistic gains. After getting rid of all the sins, the wearer can seek death of his choice. 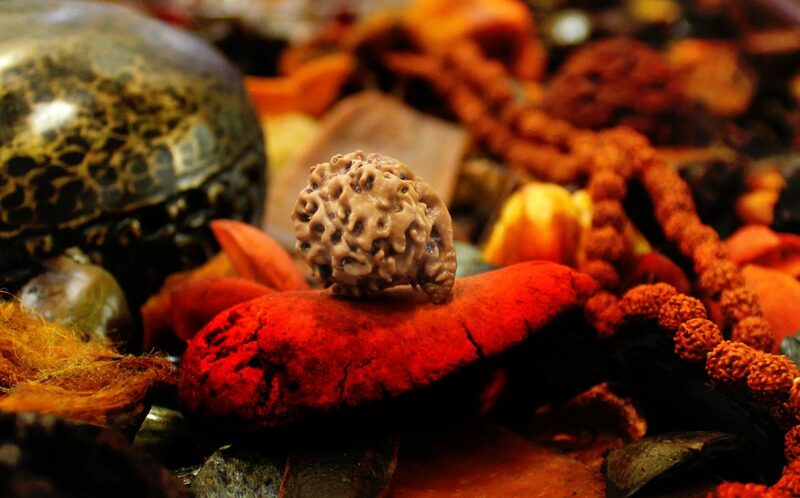 Many consider 13 mukhi Rudraksha is blessed by Goddess Mahalakshmi. 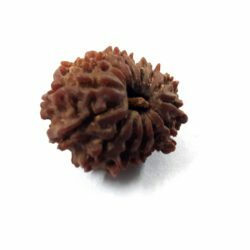 A person wearing this Rudraksha gets multi fold benefits by offering prayers to Goddess Mahalakshmi. A person is able to enjoy all the Luxuries of life and he is able to lead a happy and satisfactory life. 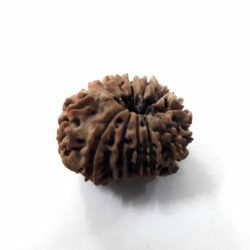 Since Lord Indra is the king of all the other Gods, a wearer of this Rudraksha is blessed by all the other Gods as well. 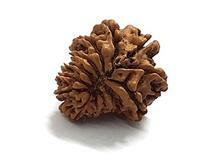 A person desirous of getting Knowledge, Good Debating Powers and Public Speaking powers should wear this Rudraksha.